Amazon Lightsail is an Amazon cloud service that offers bundles of cloud compute power and memory. 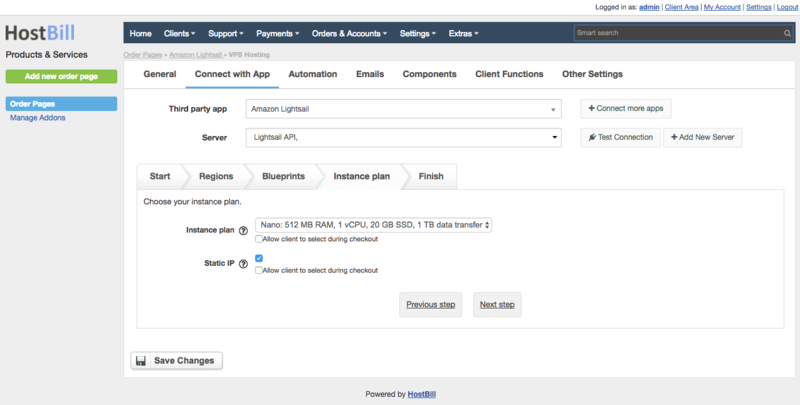 With the new module for HostBill you can easily resell Amazon Lightsail instances directly from HostBill. 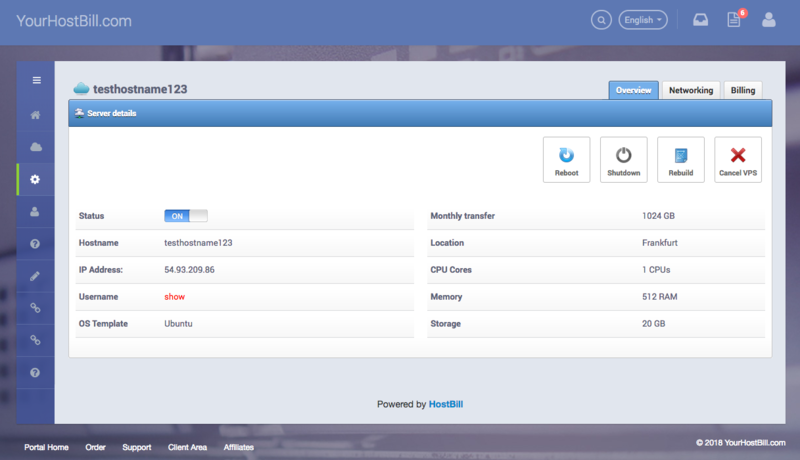 As HostBill is all about automation, Virtual Machines are created automatically. Automation also covers SSH Key Injection. HostBill takes care of the service lifecycle, ensuring automatic suspension (if the invoice is not paid on time), unsuspension (upon invoice payment) or termination, if needed. The client area allow to select VM location, start and stop or rebuild Virtual Machine. 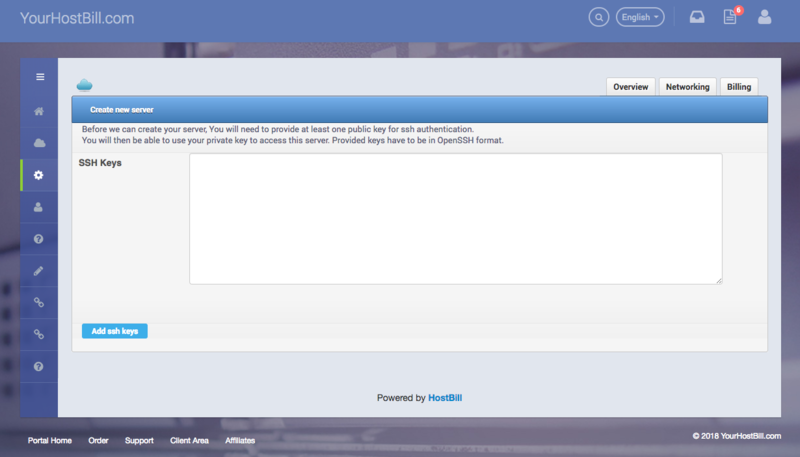 It also gives your clients access to set SSH Key and manage firewall. 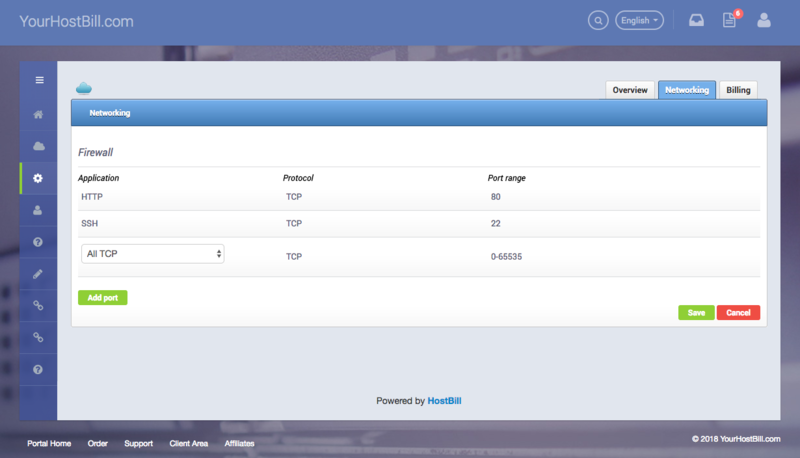 HostBill admin area provides you with the ability to view and manage billing details, control account lifecycle and limit access to Blueprints.